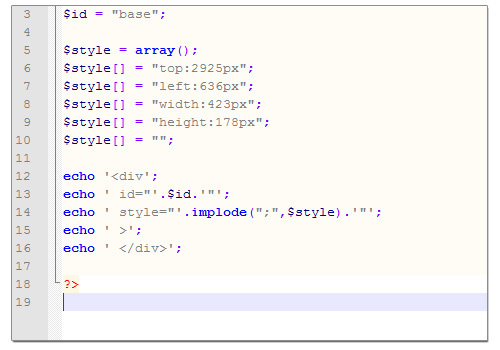 Professional HTML and PHP Contact Forms with custom input controls. 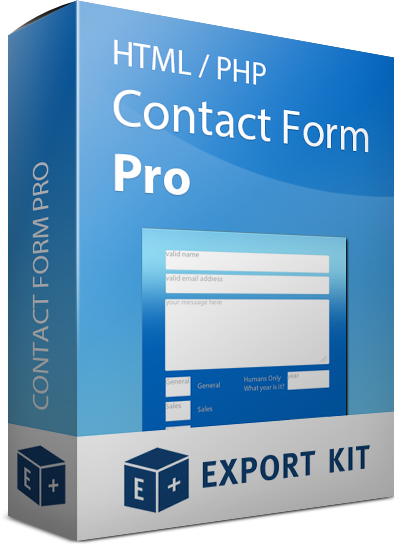 Create unlimited HTML and PHP contact forms using standard and customized input controls, plus bonus PHP email form handler. 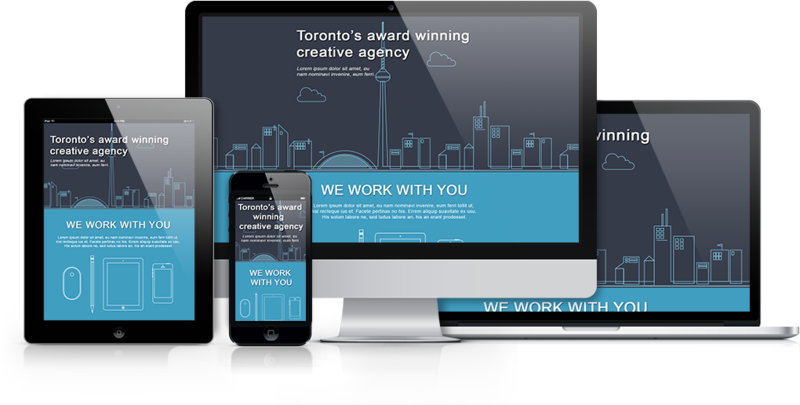 HTML / PHP Contact Form comes with all the assets required to build amazing, and unlimited contact forms from any PSD or AI design template. Clean contact form design with support for responsive screens and common input controls. 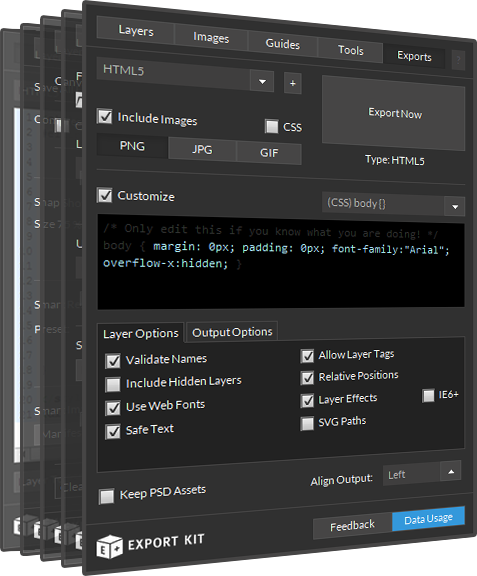 Clear layer names for easy swapping of design elements to create any email contact form layout. Pre-built form input controls with easy to modify design elements. Functionalty included with HTML/PHP. Crystal clear PHP code for easy integration into any project.